«The Ordinary» is another project I was working on in Gothenburg. It started off as two separate projects, but as time passed, I noticed more and more connections between them, so I ended up pairing both series in one book. 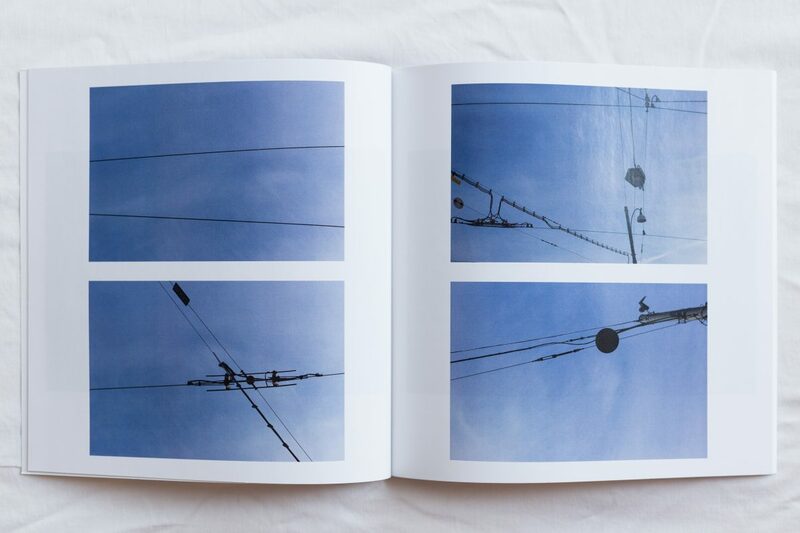 The two series build the two chapters of the book, called «Investigation of the Ordinary» and «Facades of the City», which both contribute to the subject matter «ordinarity» in a quite different way. The first part pairs words, which are synonyms of the adjective «ordinary», as well as definitions of the word with the pictures. The definitions originate partly from dictionaries, partly from people I have asked to define the word for me. The second chapter shows pictures of places that are very ordinary spots in a city, but may or may not have a very special meaning to some people. Mainly concerned with patterns in the beginning (be it visual or social), the work had evolved and become something quite different. Had it mainly been about randomness at times, the focus of the project moved to the topic «ordinarity» more and more towards the end. 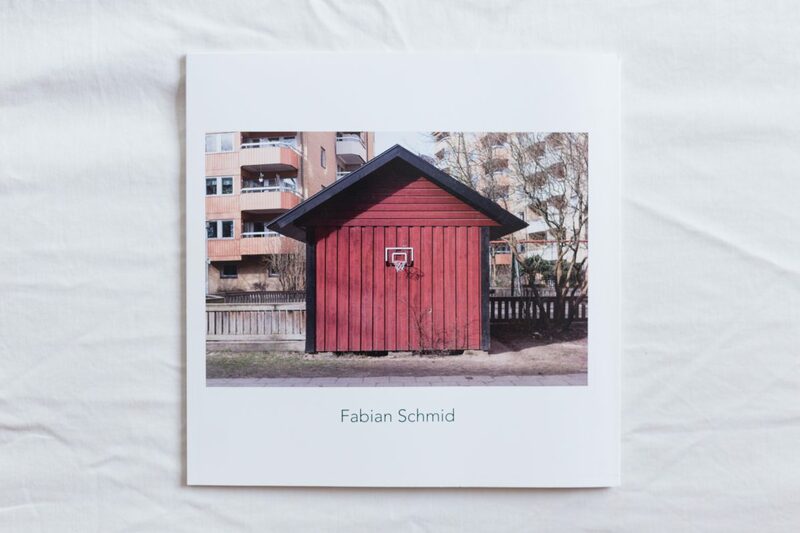 The result is a book titled «The Ordinary», designed in the same clean, minimalistic and graphical manner as the photographs in it. Cleanliness, minimalism and a generally graphical approach are some of the pictures’ visual qualities I wanted to work with. The order of the photos within the booklet was done intuitive first and adjusted little by little. 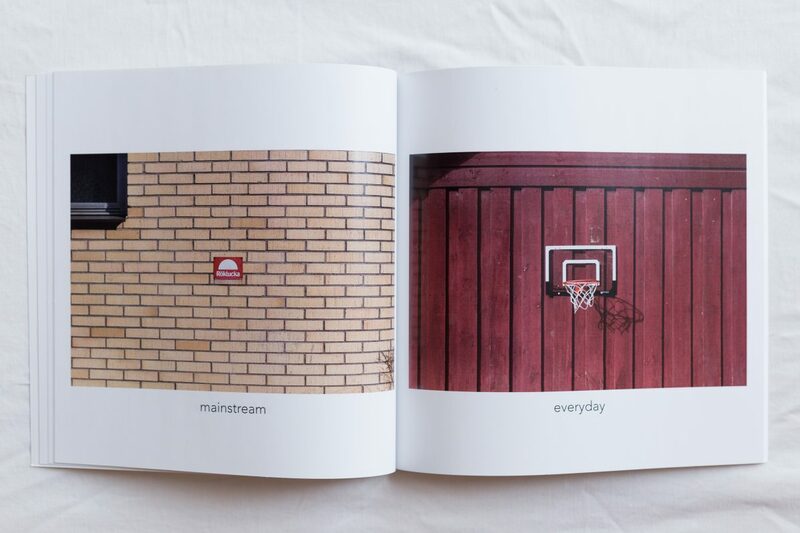 Whereas some photos that share a spread relate to each other through similarity of color, others may do so through their graphical orientation within the frame or through the structures of the depicted subjects. 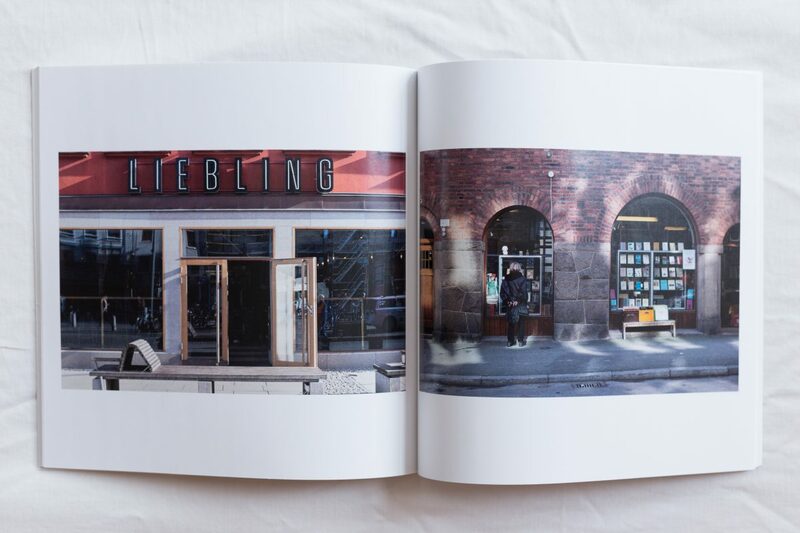 The book was printed on a kind of shiny paper (Antalis Galerie Art Silk) with a glossy finish on the pictures to sort of elevate The Ordinary to something special. 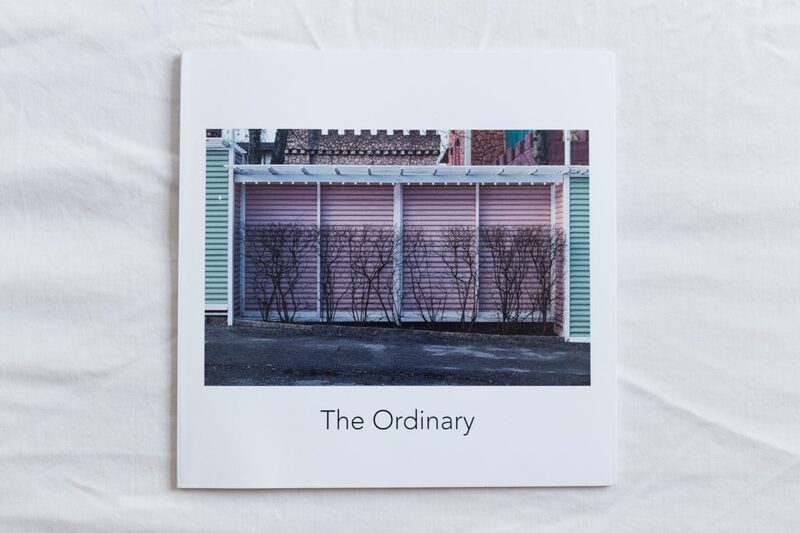 The Ordinary, PDF file. Please visit my shop if you wish to buy the book, some last copies are still there.